The Private ensuite apartments are equipped with single comfortable beds which can be put together if needed, toilette with shower or bath tub, fully equipped kitchen and TV. The Shared apartments are on the second floor, with fully equipped bunk beds, including a night reading light, power plug, and black out curtains. The Bathrooms are shared yet private, done in a way where each cubical has a shower and a sink for its own privacy. 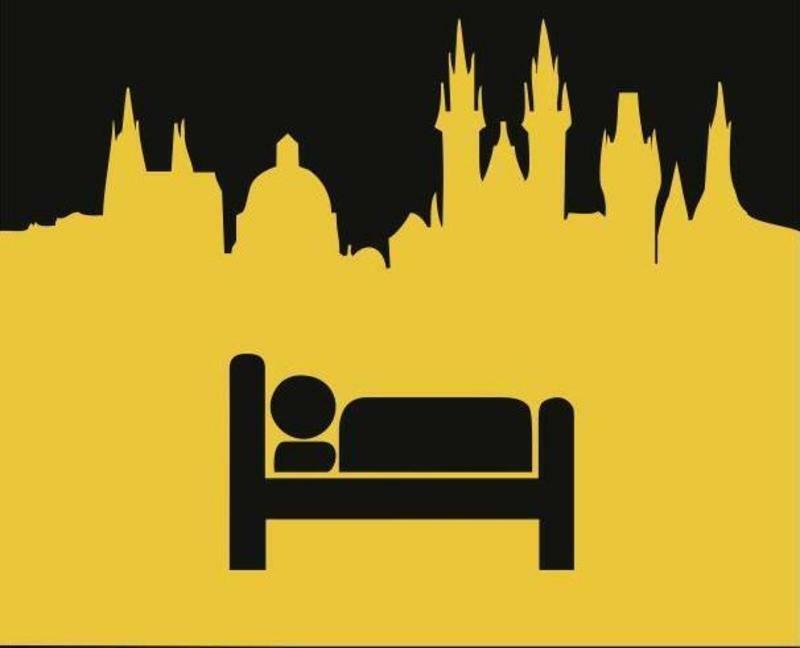 Although we are in the very downtown of Prague the apartments are quite and safe and our reception is open 24hours a day, arranged with special care as we have tried to do our best in order to replace your home away from home. 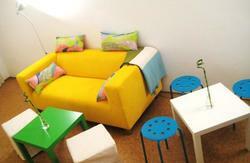 City stay hostel & Apartments is as central as it gets for hostels and apartments of this size. We pride our self in our location, cleanliness and our staff. The building is an old style apartment complex with its own garage area, it was built in the late 60s, the apartments are newly refurbished. - Follow signs to Metro. 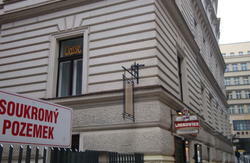 Travel on line C (red) in the direction of Haje and get off at MUSEUM, then continue as in by Metro, or you can just walk it through the main street 'Mezibranska' upwards until you see our hostel 300meters away.